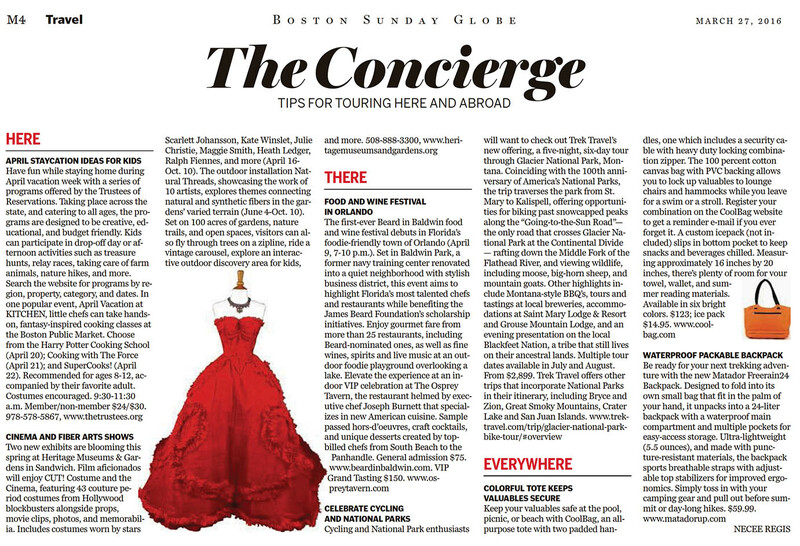 Congratulations to our Client CoolBag for their feature in The Boston Globe! Keep your valuables safe at the pool, picnic, or beach with CoolBag, an all-purpose tote with two padded handles, one which includes a security cable with heavy duty locking combination zipper. 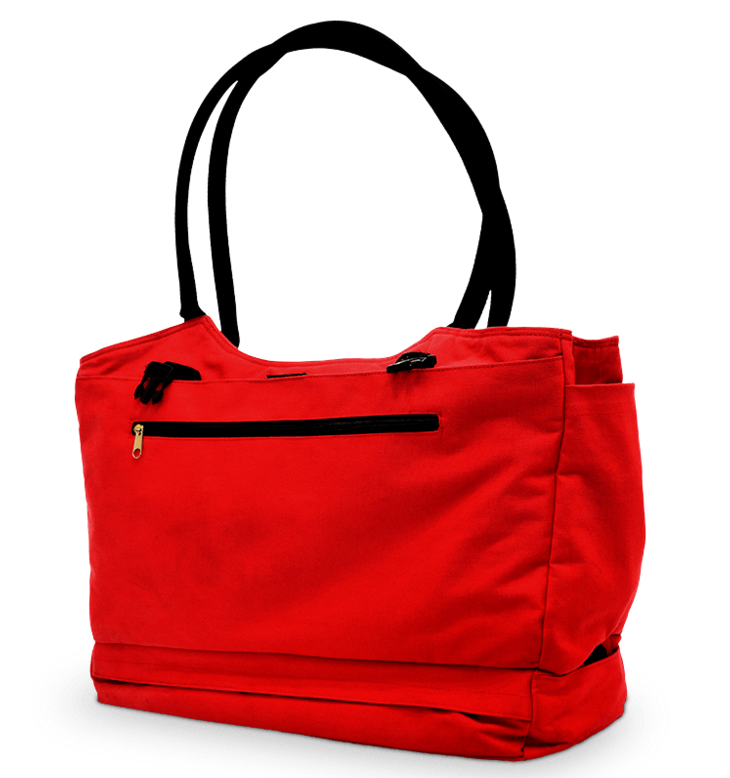 The 100 percent cotton canvas bag with PVC backing allows you to lock up valuables to lounge chairs and hammocks while you leave for a swim or a stroll. Register your combination on the CoolBag website to get a reminder e-mail if you ever forget it. A custom icepack (not included) slips in bottom pocket to keep snacks and beverages chilled. Measuring approximately 16 inches by 20 inches, there’s plenty of room for your towel, wallet, and summer reading materials. Check them out at coolbag.com!